Review Us On Yelp! Review Us On Google! to enthusiastically combine commitment and compassion with technology; to educate our patients; to provide quality treatment in a competent, confident, and professional manner; to build trust, credibility, and long term relationships. 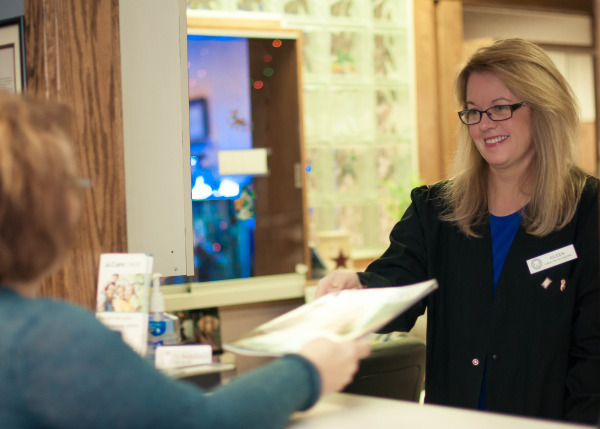 Watertown Dentist, Dr. Robert Schonfield is a dental professional dedicated to excellence in General, Family, & Cosmetic Dentistry such as Dental Makeovers, Veneers, Teeth Whitening, Crowns/Caps and many other dental procedures. Please come and visit Watertown, NY dentist Robert Schonfield, DDS.